An indulgent cheese buffet is a great alternative to your usual TGIF plans. 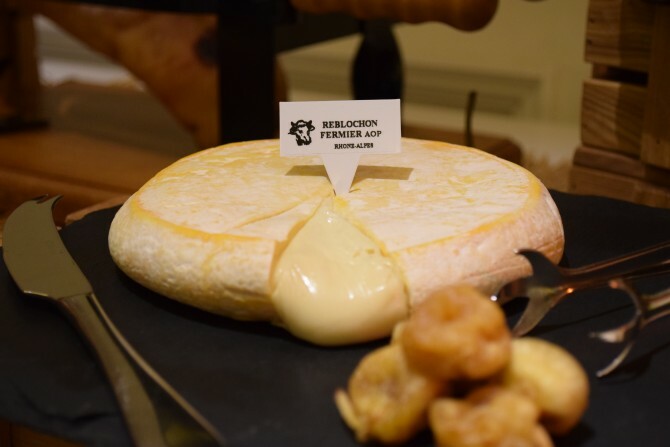 Every Friday from 6 to 8pm, Xperience Restaurant at Sofitel So Singapore will be offering an exclusive Cheese Buffet ($48 per person) by French Fromager, MONS. Diners can enjoy a spread of 12 cheeses, a selection of cold cuts and a glass of wine for $48. 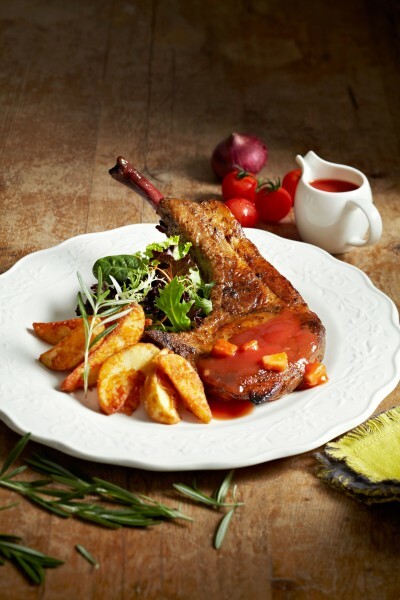 1933 by Toast Box has launched a new menu inspired by the Nanyang identity in 1930s Singapore. 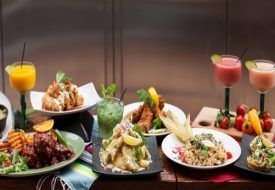 Asian and Western flavours come together nicely in dishes like Laksa Pasta, Hainanese-style Satay, Grilled Pork Loin and desserts such as Gula Melaka Pandan Cake. Put a smile on Mommy’s face by treating her to a decadent afternoon tea this Mothers’ Day. 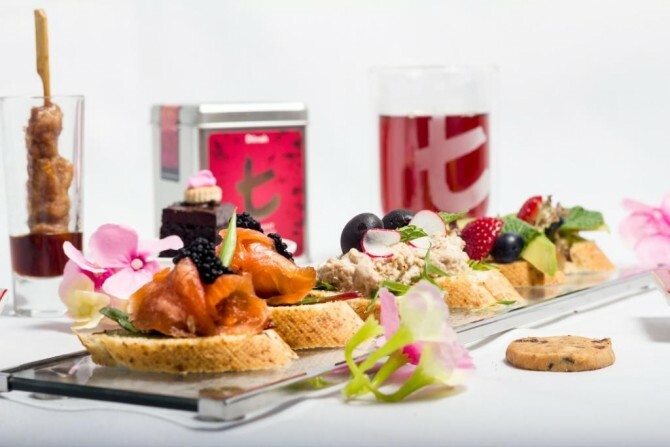 Just for the month of May, Holiday Inn Lobby Lounge & Bar will be offering a 1-for-1 Afternoon Tea Set ($36 for two persons), complete with selections like Smoked Salmon with Dill Butter on Rye Bread, Spinach Quiche, Chocolate Dipped Strawberries and more. Cheese tarts are all the rage now, with bakeries and patisseries everywhere cashing in on the food trend. Prima Deli has launched salted yolk lava tarts; The Icing Room has unveiled tiramisu cheese tarts; and Antoinette is all set to excite taste buds with five cheese tart flavours. 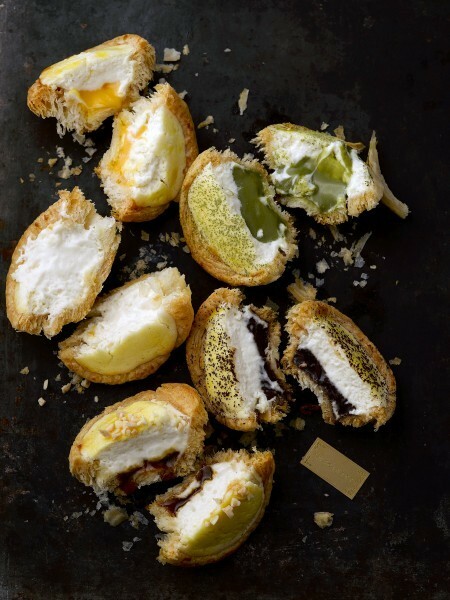 But if there’s one cheese tart you have to try, it’s the ones from Hokkaido bakery BAKE Inc. Guests can also enjoy brunch and AIX en Provence Rosé at a discount, while sunbathing on daybeds and airmocks for perfect weekend relaxation. 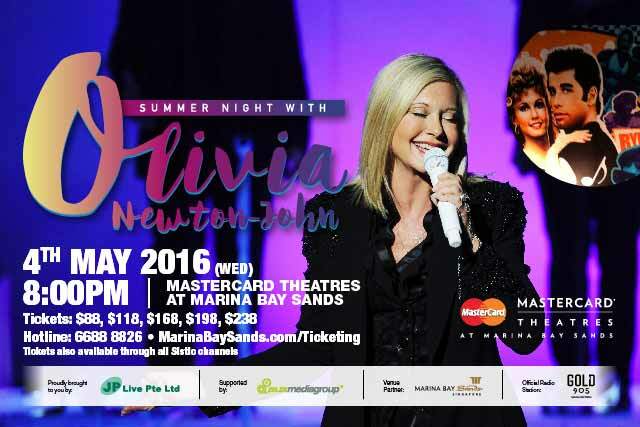 Popular singer, actress, songwriter and philanthropist Oliva Newton-John will be giving a one-night only performance in Singapore. The “Summer Nights” tour will feature hits from ONJ’s pop diva days, such as: “Physical”, “Let Me Be There” and “If You Love Me Let Me Know”, as well as iconic Grease numbers like “You’re The One That I Want”, and “Summer Nights”. Look forward to exciting programmes at Singapore HeritageFest 2016, and embark on a discovery of hidden and lesser-known stories about Singapore with the National Heritage Board. 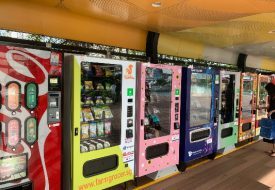 Over three weekends, go back in time with a bustling hawker street reminiscent of the 1960s at the National Museum of Singapore; discover tales of Bukit Pasoh and old-time Bedok; and explore Singapore’s last living kampong, Pulau Ubin, through guided trails, music performances and film screenings under the stars. More information here. Check out the top seven exciting things you can do at SHF 2016 here. British Theatre Playhouse presents Noel Coward’s celebrated play “The Vortex”, starring award-winning British actress Jane Seymour. The play is set in London 1920’s high society, in the elegant home of glamorous socialite Florence Lancaster (Seymour). But all is not as it seems and a storm is brewing, threatening to engulf the Lancaster family. 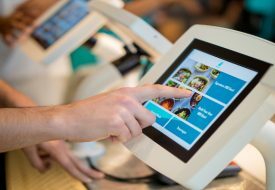 Togetherly partners with W.E. (Workshop Element) to present Singapore’s largest pop-up store. 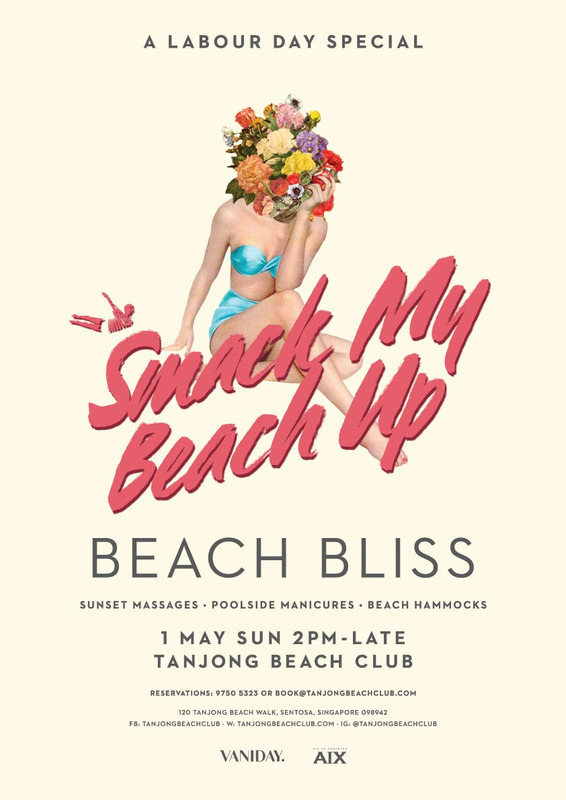 The 17,000 square feet multi-label pop-up store will feature products ranging from ladies’ and kids’ apparel to furniture, food, handicrafts, skincare, homeware, art and decor and many more. The pop-up is also kids-friendly. 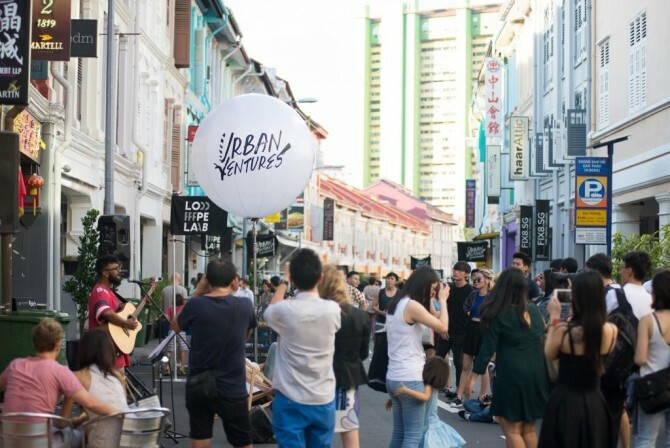 On weekends, it will transform into a vibrant market and will include workshops, live acoustic performances and other fun-filled activities for everyone of all ages. Pop-rock band Panic! 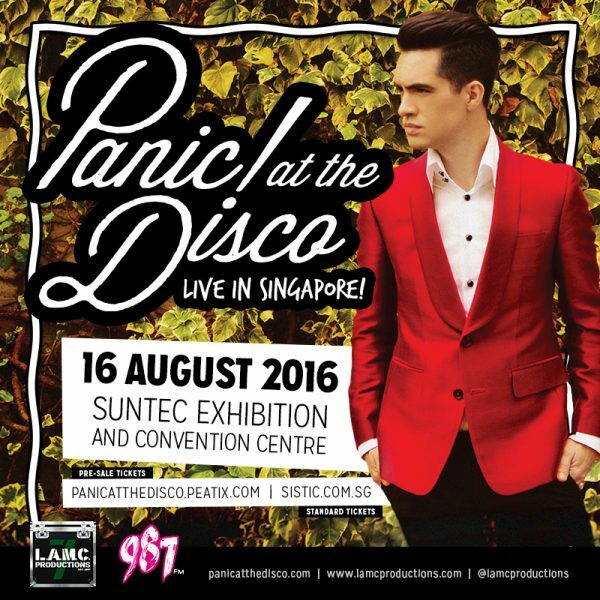 at the Discoo, led by mastermind Brendon Urie, will perform in Singapore for one night only on Tuesday, August 16, 2016, 8pm at Suntec Singapore Convention & Exhibition Centre. Pre-sale tickets are available at $138 (standing, usual price $148), and come with an exclusive and limited-edition laminate pass and lanyard along with Priority Entry. To beat the heatwave, be sure to have cans of Yeo’s new Tamarind Juice Drink chilled and ready in fridge. Sweet and tangy, it will quench your thirst in no time.